Pro Series 14″ x 6.5″ Blue Burst Snare Drum. 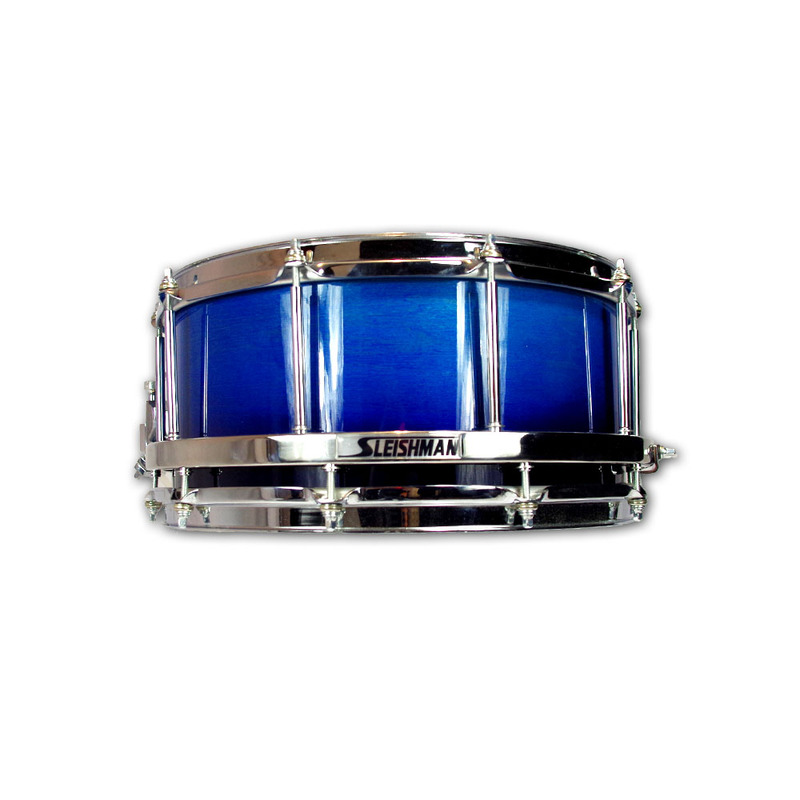 Grab yourself a bargain snare drum at a BANGING price!! Body, bite & warmth are the we like to describe our Pro Series 10ply, 100% AAA Grade USA Maple Shells. Coming standard with our Pro Series Rock and Studio Kits this 6.5″ deep Pro Series snare will impress!! !